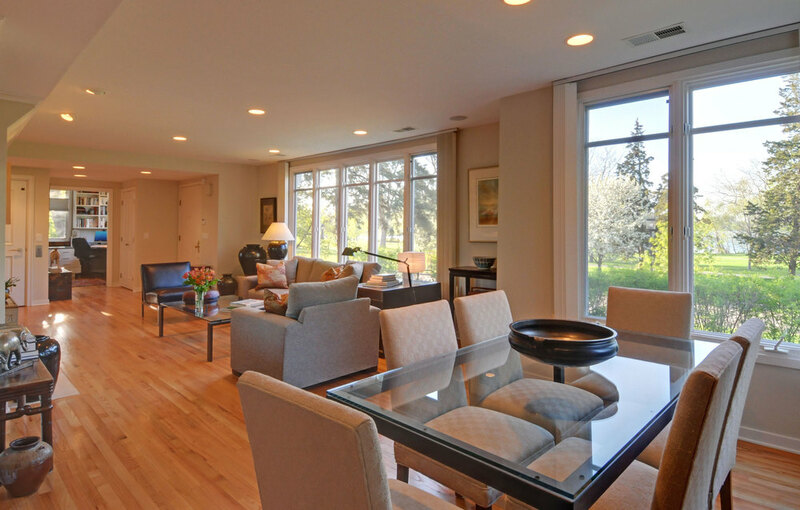 This stylishly appointed Lake Calhoun cottage offers dramatic views & wonderful flowing spaces. 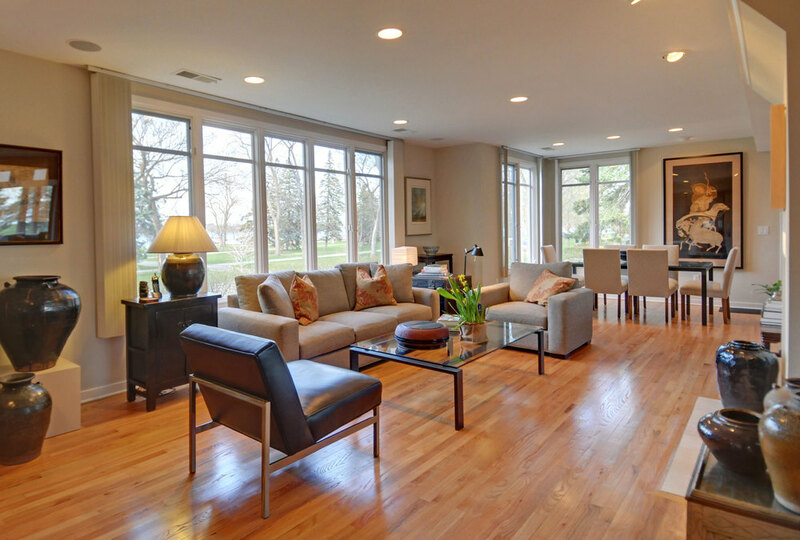 Spacious main floor & beautifully updated kitchen are ideal for entertaining. 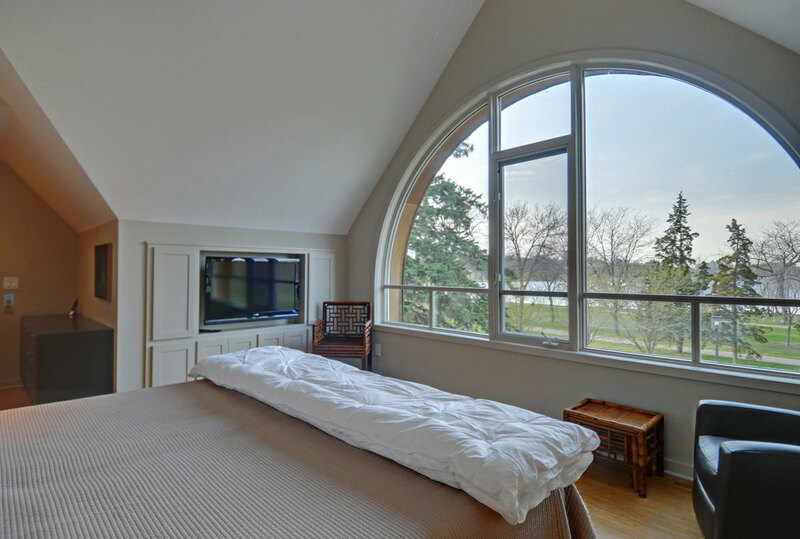 Magnificent master suite is open & airy with private bath, wall of closets & in-suite laundry. Fully accessible.